Best 2 story plan selling! 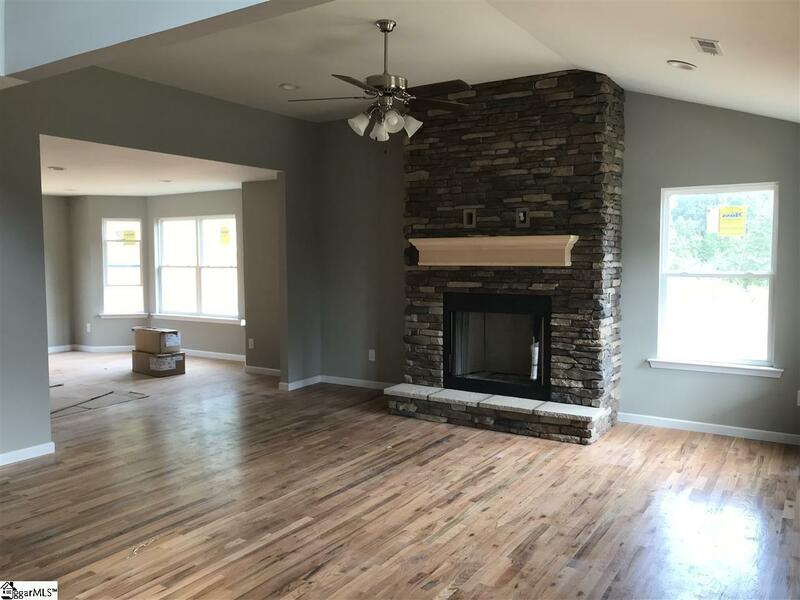 Master on main floor, Open layout with high ceilings, Great room with hardwoods and stone front gas log fireplace. 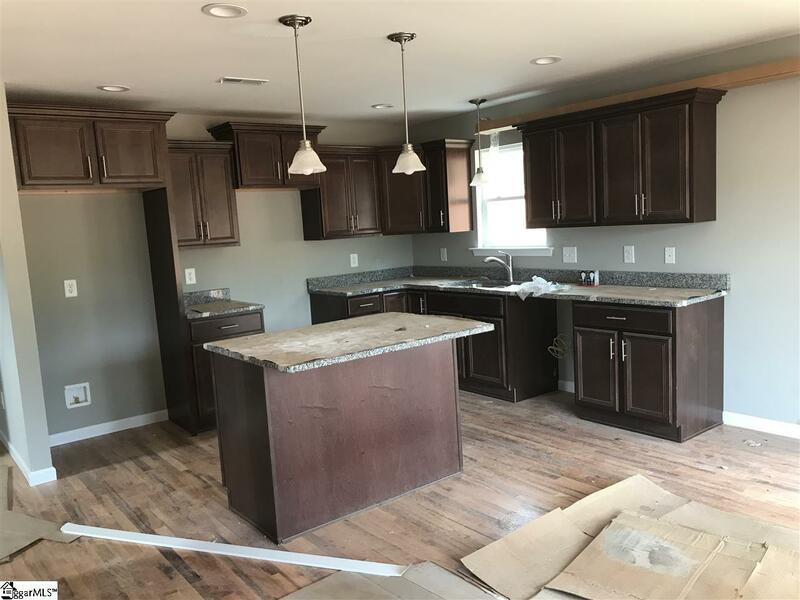 Huge eat in Kitchen with island. 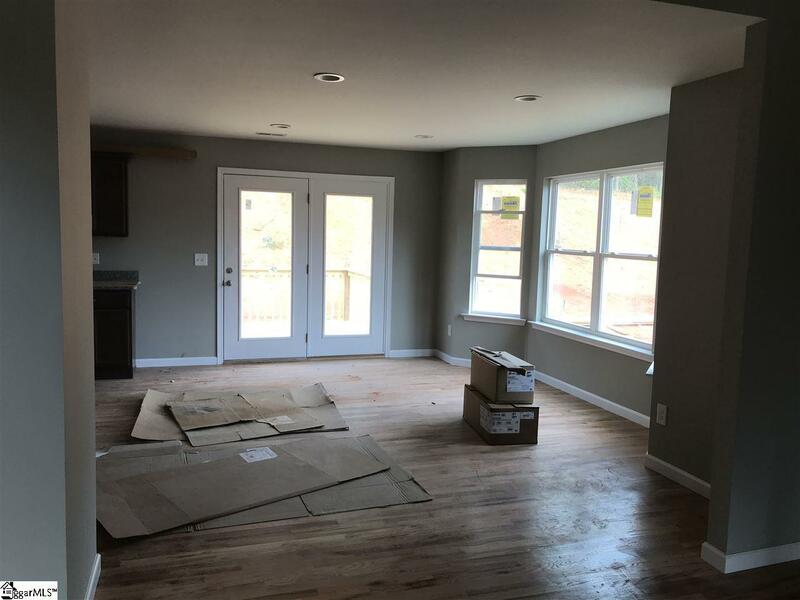 Two bedrooms upstairs and large bonus room. 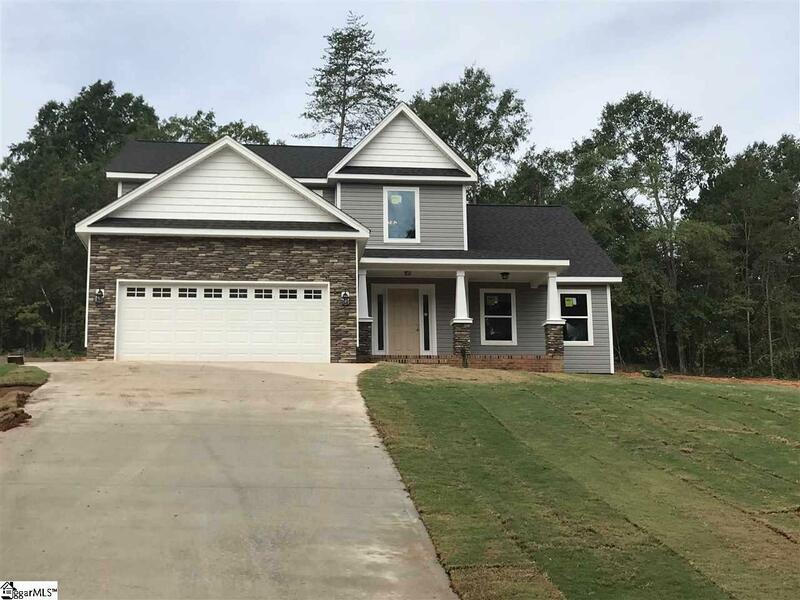 Close to 2400 sq ft heated space with 2 car garage, hardwoods, tile, and granite, sitting on wooded half acre lot in District 2 country setting. Listing provided courtesy of Billie Davis of Solid Ground Properties.